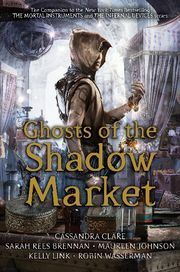 The Shadow Market is a meeting point for faeries, werewolves, warlocks and vampires. There the Downworlders buy and sell magical objects, make dark bargains, and whisper secrets they do not want the Nephilim to know. 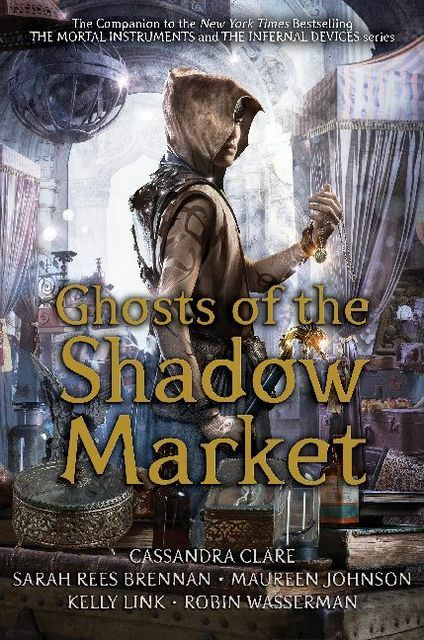 Through two centuries, however, there has been a frequent visitor to the Shadow Market from the City of Bones, once he was a Shadowhunter called Jem Carstairs... 13+ Features characters from "Mortal Instruments", "Infernal Devices" and "Dark Artifices".